The Compact Case 20 combines an appealing visual appearance with flexibility, practicability and intelligent design – the latest addition to Elma's innovative enclosure range. The Compact Case 20 is a robust and high-quality aluminum enclosure for measuring devices as well as control and service applications in a wide range of environments. For stationary or mobile use: in standard situations as well as in tough environments. You can easily assemble and equip the Compact Case 20 yourself – even from above. For maximum convenience, we also offer the Elma complete service of engineering, testing, integration and assembly on request. The Compact Case 20 is available in three designs and four sizes – scalable in terms of depth. Keep working smart and simple! 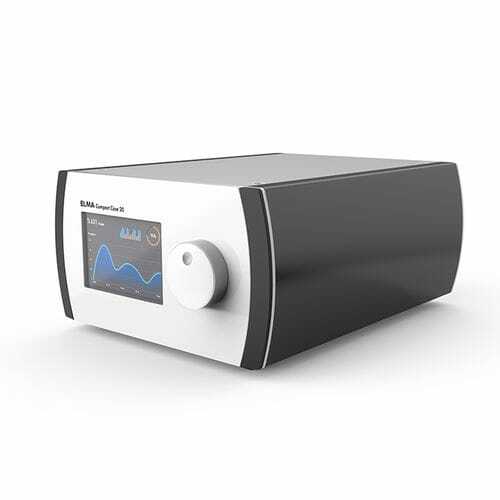 Perfect packaging makes electronics more enjoyable: The attractive Compact Case 20 is your new, flexible enclosure solution from Elma. Arrange a personal consultation now!